The house is the oldest in the whole of Wolverhampton, still an amazing example of Tudor home building, housing many original features. There have been many strange things reported by owners of this home over the years. One famous phenomenon is the sudden appearance of pools of water inside the house with no rational explanation for the how the water came to be there. This has been witnessed no only by the current owner, but by others who have visited the home. 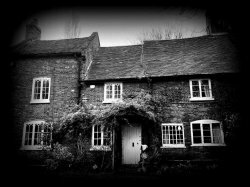 The home was reported on by the BBC for the strange occurrences that happen so regularly within the house. 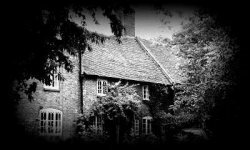 After reading the report, formed owner, Rev Peace, contacted the current owners to discuss the regular and terrifying poltergeist activity that they themselves had experienced when living at Graseley Old Hall.